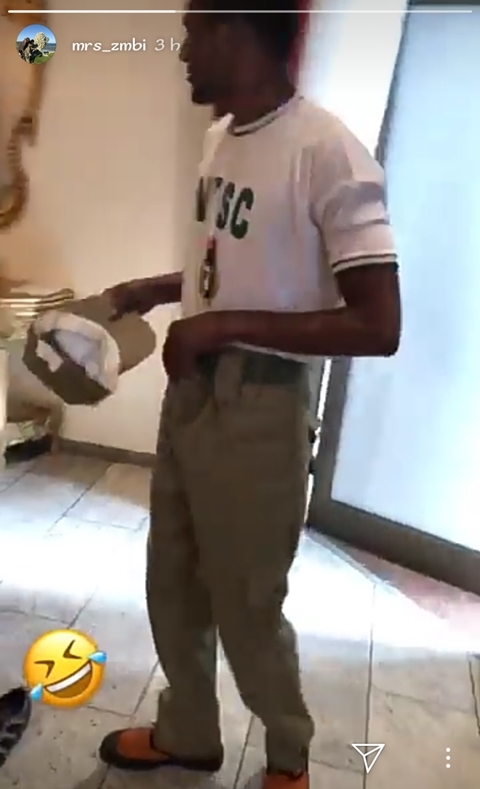 Yusuf Buhari, son of President Muhammadu Buhari, has enrolled to serve the country in the new batch of the National Youth Service Corps (NYSC) in FCT, Abuja. 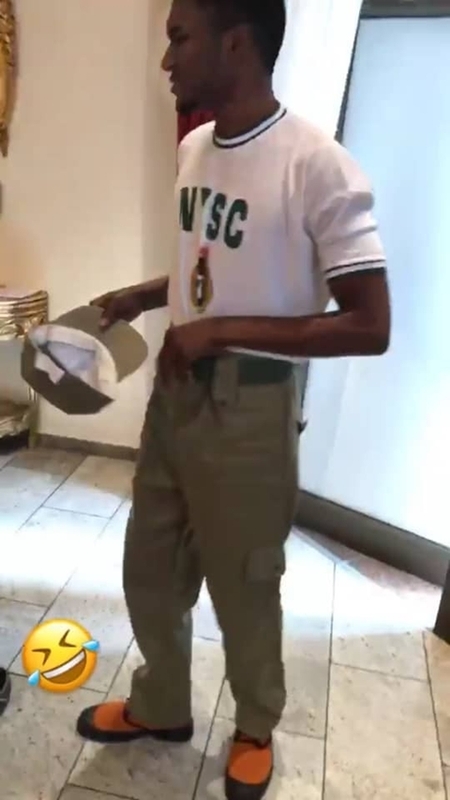 A short video clip shared on Instagram by Yusuf’s sister, Zahra Buhari-Indimi (@mrs_zmbi), the latest corps member was pictured in his full NYSC uniform. He is currently serving at the NYSC orientation camp in Kubwa, Abuja.